With the many models of worship available, choosing a style to worship God can be a bit overwhelming. Is it better to go with traditional or contemporary models? Christians may find themselves asking how early believers worshiped and whether they can provide insight into how we should praise God today. Rooted in historical models and patristic church studies, Ancient-Future Worship examines how early Christian worship models can be applied to the postmodern church. 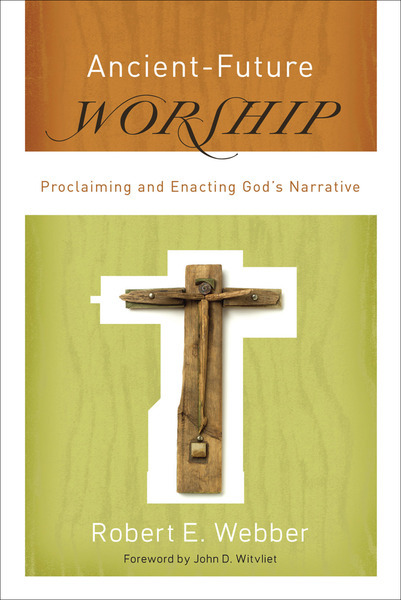 Pastors and church leaders, as well as younger evangelical and emerging church groups, will find this last book in the respected Ancient-Future series an invaluable resource for authentic worship.